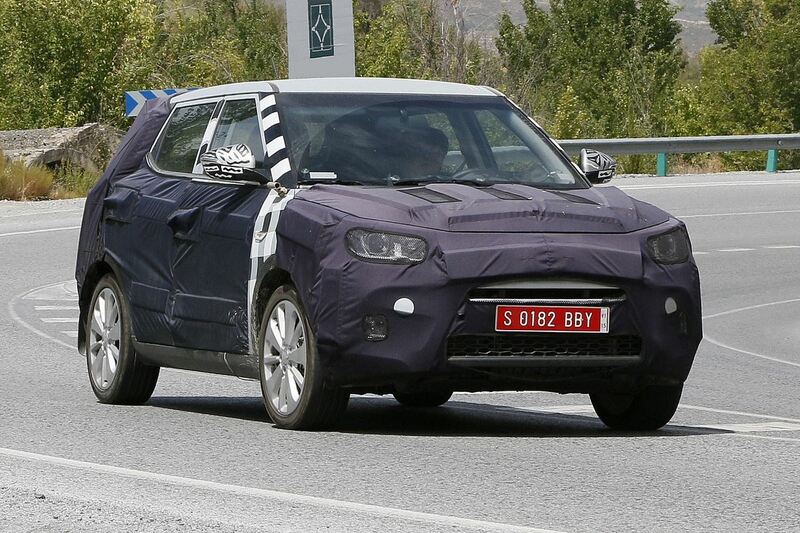 The South Korean carmaker is moving forward with the development of the new SsangYong X100 and spy shots have been taken of the car while being tested on the road. Despite the heavy camouflage covering most of its body, some details in design can still be seen. The car draws its inspiration from the XLV Concept which was revealed at the Geneva Motor Show a few months ago. 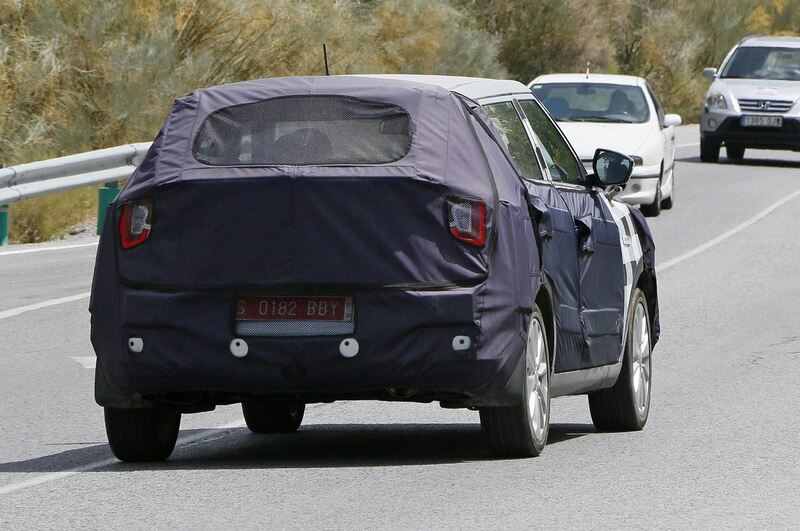 This compact crossover is reported to benefit from a new platform and several technologies including the start/stop technology. As far as the engine lineup goes, 2015 SsangYong X100 will be offered with diesel engines as well as with the new four-cylinder 1.6-litre petrol unit paired to a six-speed manual transmission or an optional six-speed CVT. 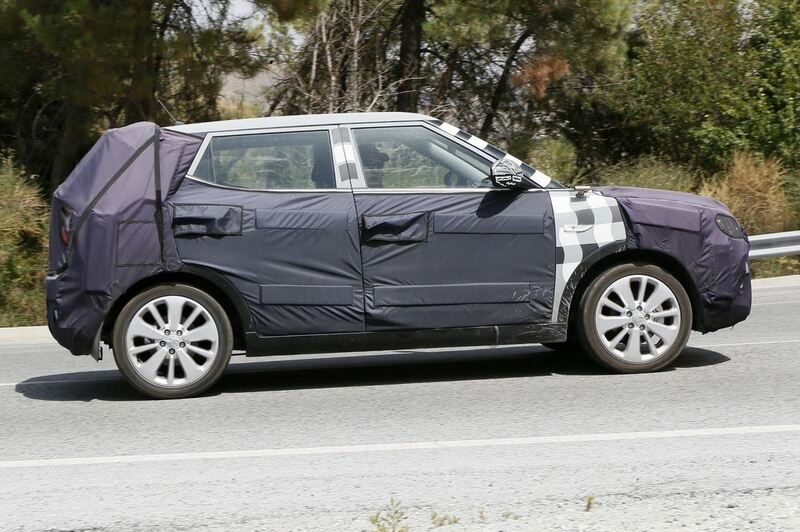 There is no word about a possible hybrid version. 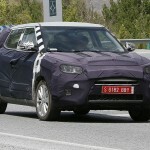 The upcoming SsangYong X100 is said to go on sale in Europe in the early 2015, with sales slated to commence shortly thereafter. 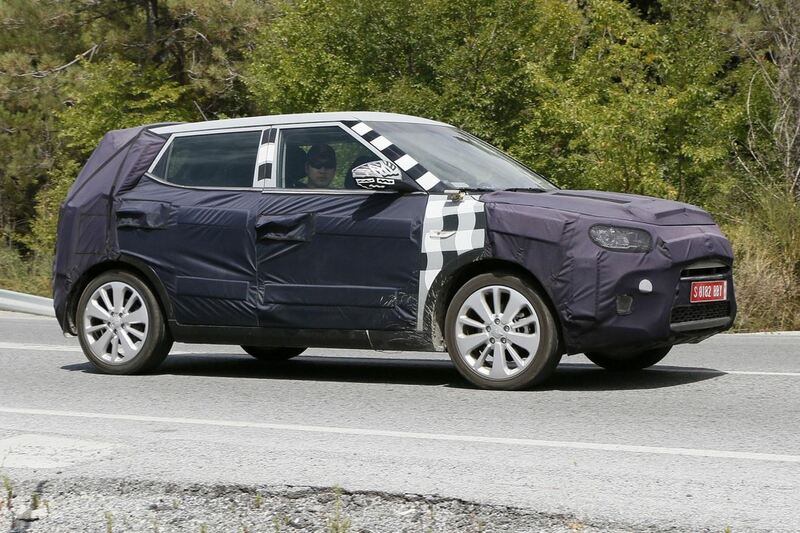 It will meet main rivals in the competitive B-Segment for crossovers such as the Nissan Juke, The Ford EcoSport, the Renault Captur and the Peugeot 2008. 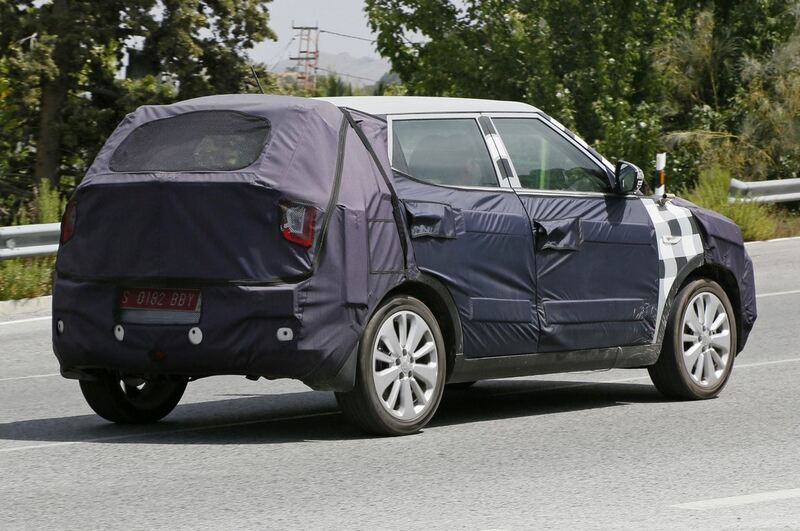 This entry was posted in Spy Photos, SsangYong and tagged Crossover, SsangYong, SsangYong X100, X100. Bookmark the permalink.